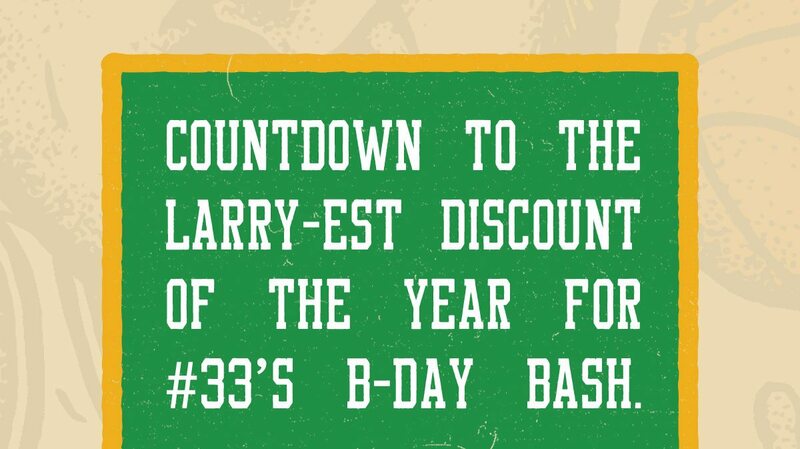 Countdown to the deepest discount of the year for #33’s b-day bash. 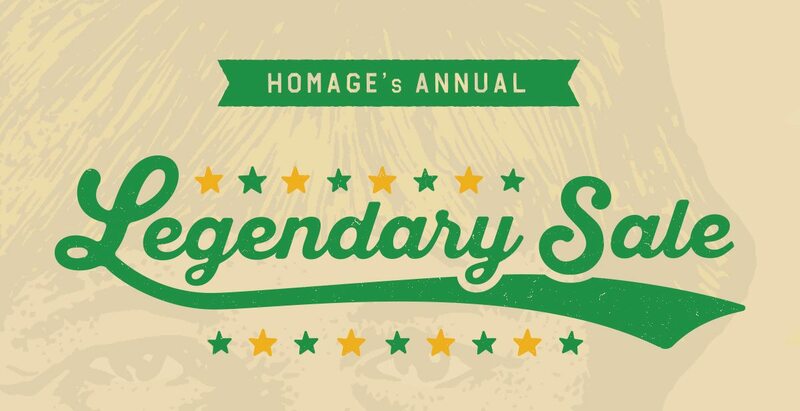 Copyright © 2018 HOMAGE. All rights reserved.